The Beginning of a New World - Marion & Polk Early Learning Hub, Inc.
My colleague wrote a wonderful post about helping your child prepare for Kindergarten and those “jitters” they may be feeling about going off to a new world. I really encourage you to check it out! 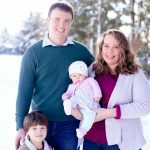 It also got me thinking about the “jitters” my wife and I are feeling as we are preparing to send our son off into his own new world: preschool. 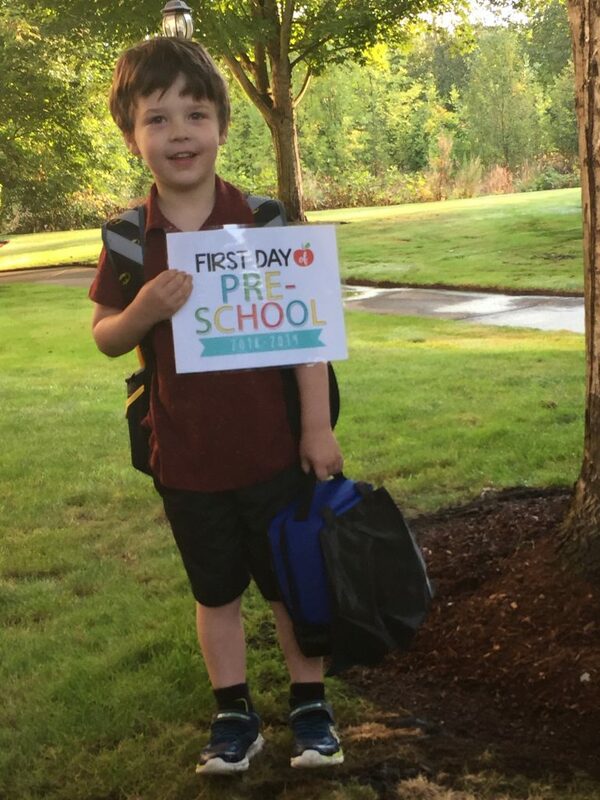 While we feel fortunate that this year we’re only sending him off for three half days of school we also know that this is the start of a different phase of life for all of us: a life where eventually…he won’t need us as much. While we know that the goal of this whole raising kids thing is to prepare kids for the time in their life when they won’t need us, it’s still a little scary to think about that possibility. Maybe it’s because we’re not sure if they’re ready…maybe it’s because we’re not sure if we’re ready. After all, wasn’t it just yesterday we were bringing them home from the hospital giving them a tour of their new home in their carseat? Wasn’t it just yesterday we were celebrating their first poop in the potty? Wasn’t it just yesterday we were experiencing the highs and lows of their “terrific twos” and the “threenage year”? Yet, we look into his eyes and we know that he’s ready. We know he’s excited. We can see how much he’s grown, how much he’s matured…even in just the past few months. We hear his confidence that he will make friends at school and we know that the time has come. It doesn’t mean we won’t worry. It doesn’t mean that our hearts won’t break when he gets his feelings hurt. But, we know that we’ve been preparing him for this. We know that this is exactly what we wanted for him and worked with him for. We know he’s going to do great and have lots of fun. We know we’re all ready even if we may not feel ready. But, we also know we couldn’t be more proud of the young boy we’re about to send out into this new world, and we’re excited to see how far he can go.